Blackheads are a common problem in adolescents and adults alike. Just squeezing the blackheads does not get rid of it immediately as it increases chances of infection. 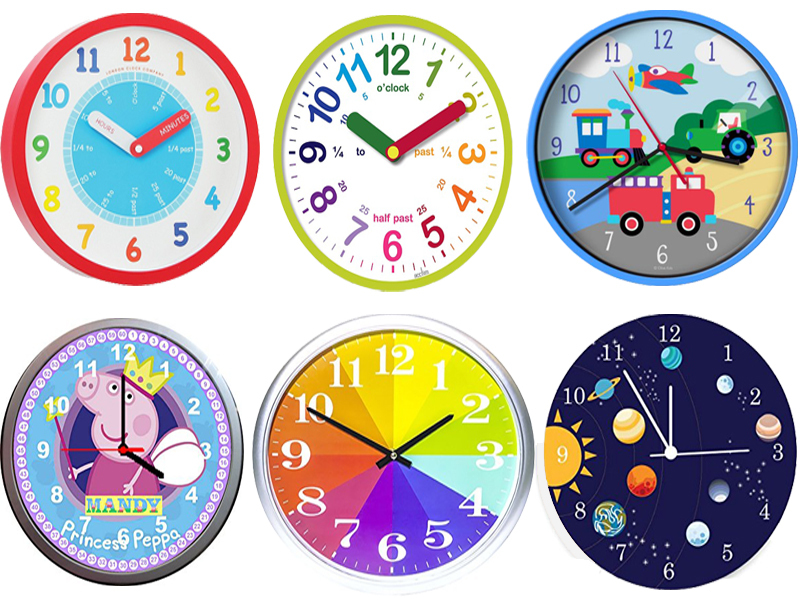 This article lists some ways in which you can remove them at home. In this article we have been given list of best and amazing home remedies for blackheads. which has no side effects and all are natural ingredients and available in your kitchen. 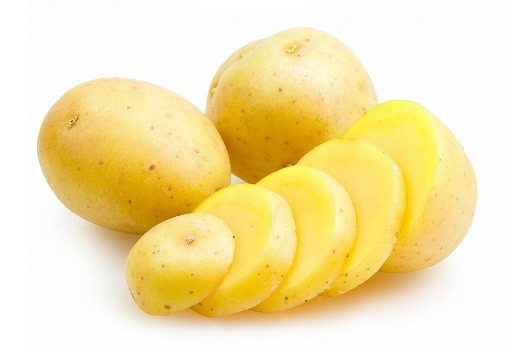 Cut a raw potato into halves. Rub one half on the black heads on the face for 15 mins. Apply carefully to nose cheeks and chin where blackheads occur most. Let the potato juice dry and then wash off the face. To make this paste take some freshly washed methi or fenugreek leaves and crush them. Add water to make a paste. Apply carefully to nose cheeks and chin where blackheads occur most. Let the paste dry and then wash off the face. 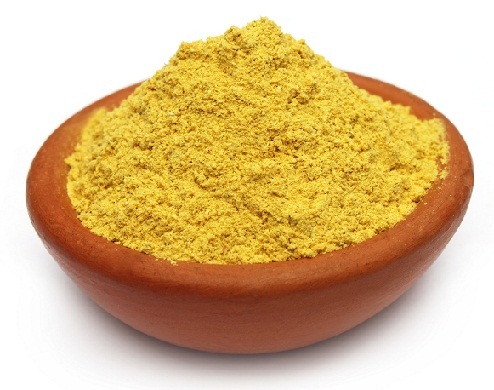 Fenugreek paste is one of the most excellent home remedies for removing black heads. 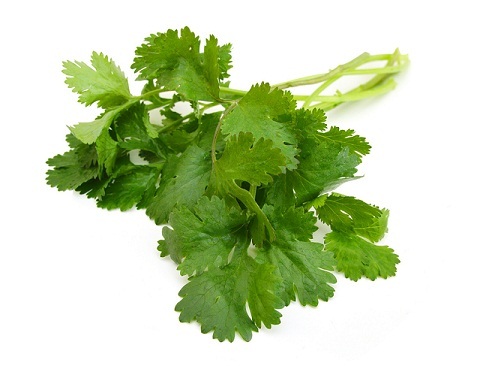 To make this paste take some freshly washed coriander leaves and crush them. Add turmeric and water to make a paste. Apply carefully to nose cheeks and chin where blackheads occur most. Let the paste dry and then wash off the face. To make this scrub take some freshly washed almonds and crush them. Add besan and water to make a scrub. Apply carefully to nose cheeks and chin where blackheads occur most. Wash the face with this scrub regularly to see results. 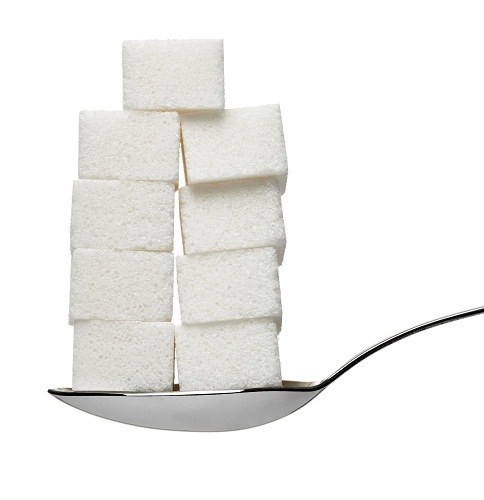 Add lemon juice to one teaspoon of sugar. Apply carefully to nose cheeks and chin where blackheads occur most. Wash the face with this drop regularly to see results. It will make the skin firm and make it glow. From ancient times the experts said that no other remedy doesn’t work like this. 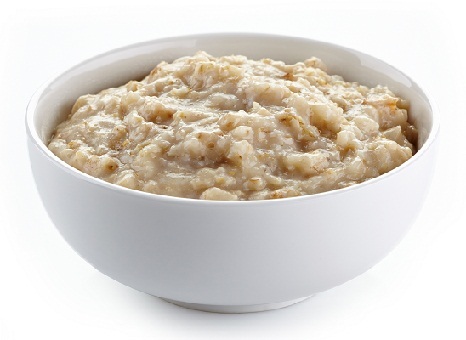 Mix oatmeal powder with rose water to make a paste. Apply carefully to nose cheeks and chin where blackheads occur most. Let the paste dry and then wash off the face. This is one of the home remedies for blackheads. 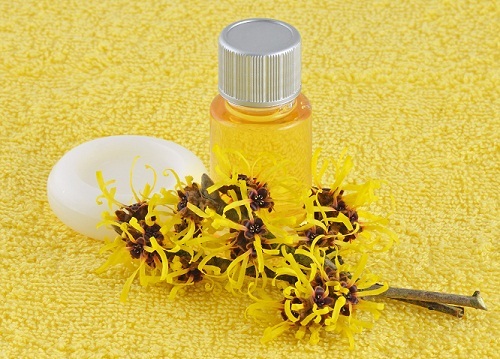 Witch hazel is an easy remedy for removing the sebum that clogs the skin pores and causes blackheads. Applying witch hazel, with cotton wool, on the blackheads help to remove them effectively. 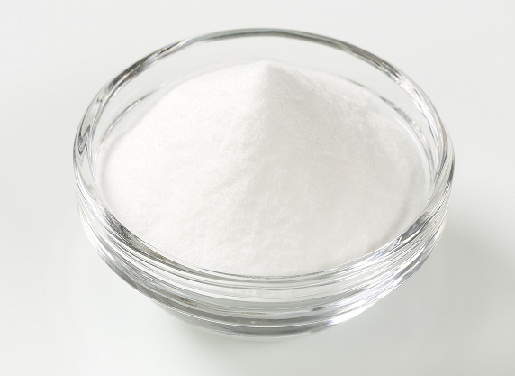 Baking soda is an easy remedy for removing the blackheads. Applying baking soda mixed with rose water on the blackheads help to remove them effectively. Apply carefully to nose cheeks and chin where blackheads occur most. Let the paste dry and then wash off the face. Benzoyl peroxide unclogs the pores on the face and helps to kill bacteria. It oxidizes the pores and cleans them, thus removing the blackheads. Rubbing benzoyl peroxide face cream in small amounts over the blackheads removes them. Getting rid of blackheads will be easier this way as the product will kill bacteria and even oxidize the pores, preventing blackheads to occur. How to get rid of blackheads on face by using honey? 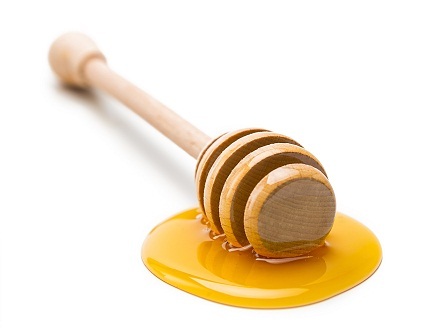 Honey is an easy remedy for removing the blackheads. Applying honey on the blackheads, help to remove them effectively. to make this scrub take some freshly washed almonds and crushes them. Add honey and water to make a scrub. Apply carefully to nose cheeks and chin where blackheads occur most. Wash the face with this scrub regularly to see results. 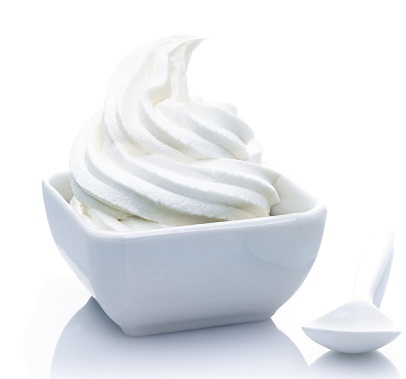 Add lemon juice to two tbsp of yoghurt. Apply carefully to nose cheeks and chin where blackheads occur most. Wash the face with this mask regularly to see results. It will make the skin glow. Yogurt mask is the very effective home remedy for blackheads. Add lemon juice to one teaspoon of olive oil. Apply carefully to nose cheeks and chin where blackheads occur most. Wash the face with this drop regularly to see results. It will make the skin firm and make it glow. Honey when combined with cinnamon sticks can do wonders for blackheads treatment. 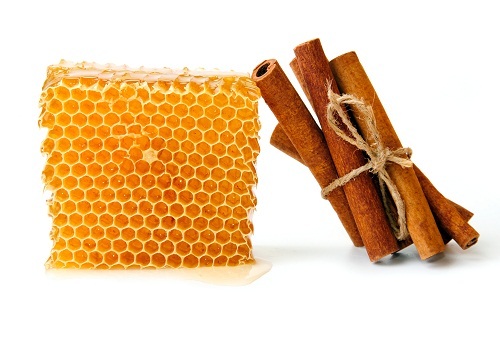 While honey has superb antibacterial properties, cinnamon helps to improve skin’s blood circulation. It is tried and tested home remedy for blackheads. Take few cinnamon sticks and grind to form a powder. Now mix together 1 tablespoon each of fresh cinnamon powder and honey to form a smooth paste. Apply all over your face using cotton balls. Wash off after 3-5 minutes and use a moisturizer later. Turmeric is one of the most perfect home remedies for blackheads. 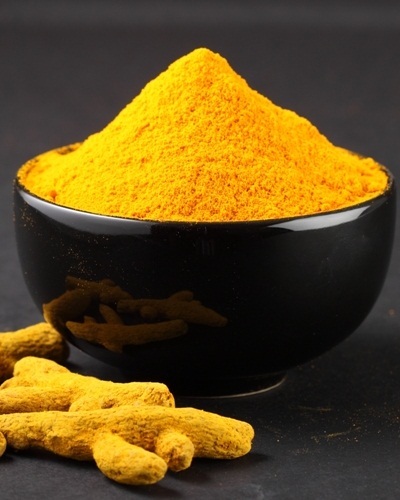 A natural antiseptic, turmeric is a beneficial remedy for blackheads. Use it with mint juice for better results. Mix 2 tablespoon of turmeric powder with the required amount of mint juice to form a paste. Apply this on your face and leave for few minutes to allow drying. Wash off using lukewarm water. 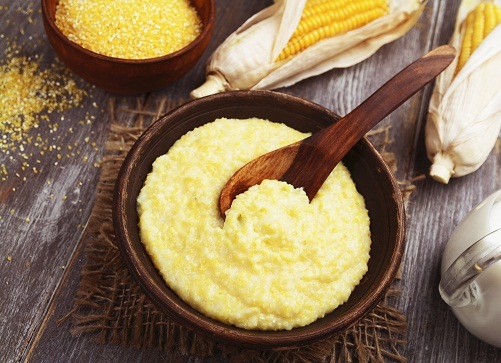 Cornmeal is a good abrasive agent for the skin and therefore aids blackheads removal. Take 1 tablespoon of powdered cornmeal and mix it with little water or milk. Apply this on your face while massaging in circular motion. Rinse off after few minutes with cold water. 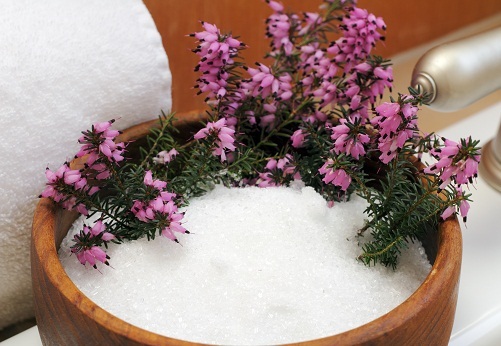 Besides soothing sore muscles, Epsom salt also works as an easy home remedies to remove blackheads. Take ½ cup of hot water and to this add a teaspoon of epsom salt and 4-5 drops of iodine. Mix continuously till all the salt dissolves. 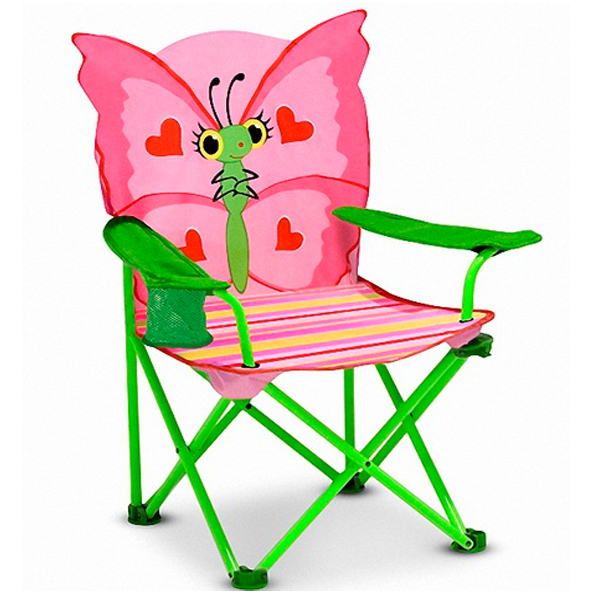 Allow the liquid to moderately cool and then apply all over your face using cotton balls. Let it dry and then wash with lukewarm water. We all know that green tea is a rich source of antioxidants but few of us would be aware of its use in treating blackheads. Besides it also helps to remove excessive oil and any skin irritation. Boil a cup of water in pan and turn off the gas. Now pour two green tea packs in this water and leave it untouched for 30 minutes. Now transfer this liquid to another glass and place in the refrigerator to chill for almost an hour. Clean your face before using this remedy. Dip a cotton ball in the chilled gren tea liquid and apply gently all over your face. Leave it on for 10-15 minutes. Wash off later using cold water. Pat skin dry and then apply a good moisturizer. 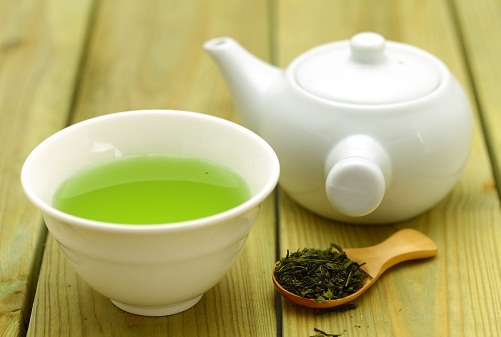 Continue using this green tea remedy for 7 days and see the magic work on your skin. Using egg white mask is one of the basic home remedies for removing blackheads. The white portion in the eggs helps to tighten the pores of the skin, thereby completing removing current blackheads and even reducing the chances of future developments. 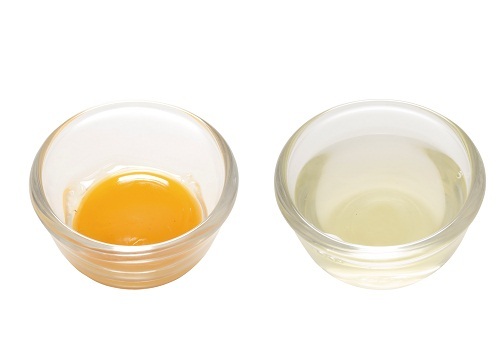 Take an egg and separate the white part from the yolk and apply all over your face in form a thin coating. Let it dry completely and then wash using cold water. 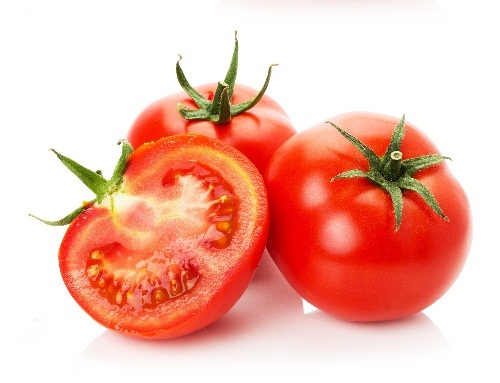 Tomatoes are most easily available yet effective home remedies to remove blackheads. Simply take a tomato and mash it with your hands or using a fork. Now apply generously on your face while completely covering the blackheads. Rub gently for a couple of minutes. Leave it on for 15 minutes and then wash with cold water. 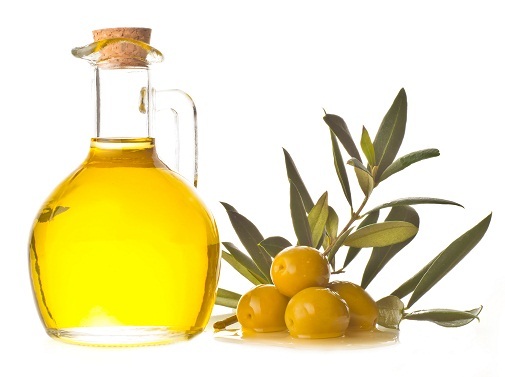 For those with dry skin, add a few drops of extra virgin olive oil to your tomato mask, as it renders the skin soft. 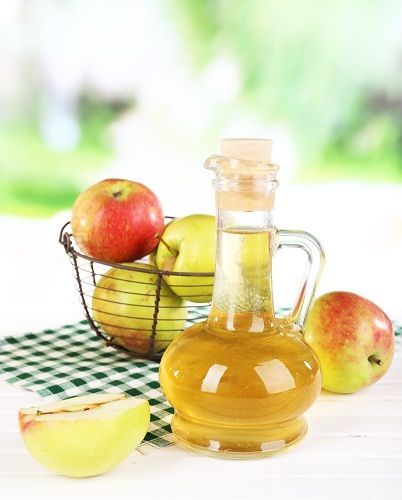 The combination of apple cider vinegar and mint leaves makes an excellent toner for your skin. 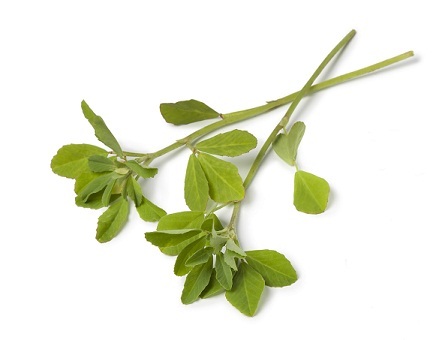 While apple cider vinegar prevents the occurrence of blackheads, mint leaves impart a cooling effect to the skin. Take 3 tablespoons of apple cider vinegar and to it add 3 tablespoons of freshly crushed mint leaves and store in a bottle for 7 days. Strain and then add a cup of water to it and refrigerate again for 6 days. Every night before going to bed, dab a cotton ball in this liquid and apply all over your face, especially around nose. Leave overnight and wash the next morning. Lastly apply a moisturizer. The combined goodness of olive oil and sugar makes one of the best blackheads removal home remedies. 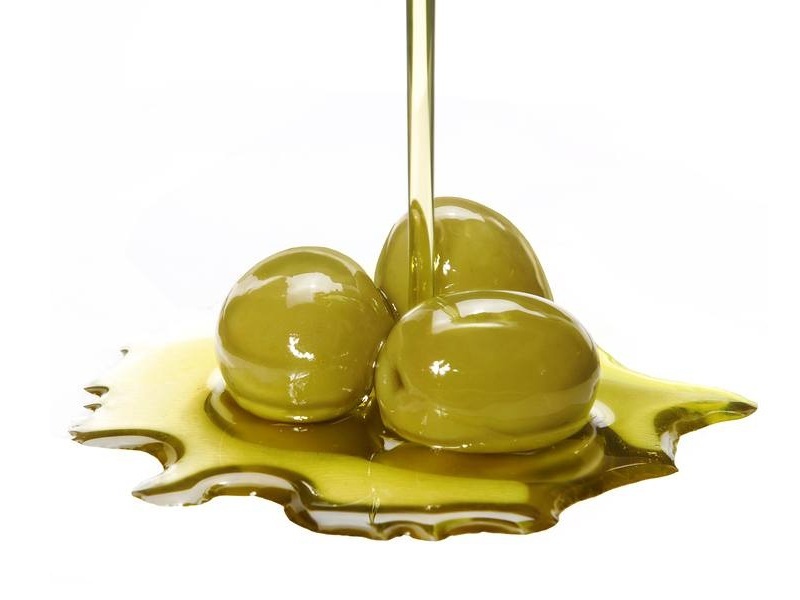 Take 1 teaspoon each of olive oil and granulated sugar and mix well together. Rub this mixture gently over the blackheads prone regions on your face and leave for 1-2 minutes. Wash your face thoroughly with cold water. A few drops of fresh lemon juice can also be added to this remedy for better results. 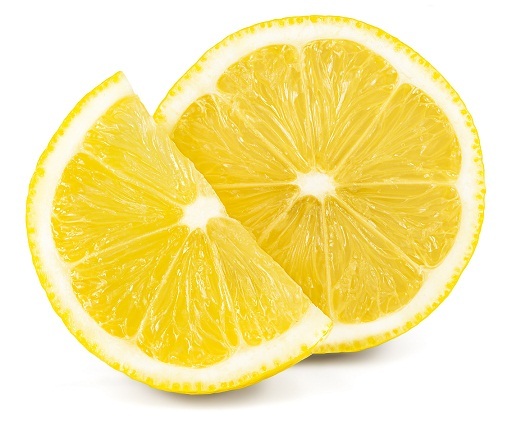 Milk and lemon are the best combination to fight off blackheads. 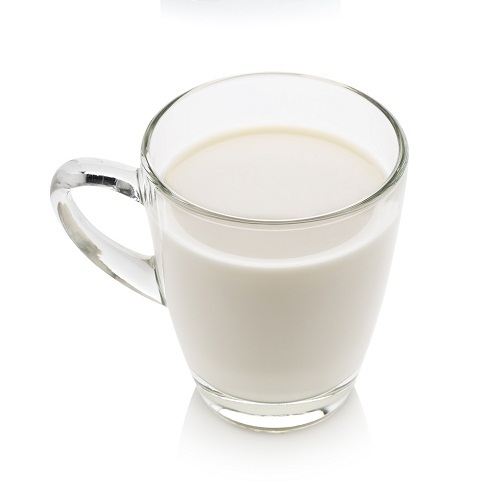 Take 2 tablespoon of milk and to it add 4 teaspoons of fresh lemon juice. Mix properly and apply all over the affected areas of your skin. Leave it on for half an hour and then wash with lukewarm water. In this remedy, milk can be even substituted by using rose water. Toothpaste is another common home remedy for blackheads. It works by eliminating dirt and oil from the clogged pores on the skin. Make sure to use minty white toothpaste only and avoid using get toothpaste. Clean your face first and then apply little quantity of toothpaste over your blackheads. Allow the paste to dry as it will extract the oil from the pores. 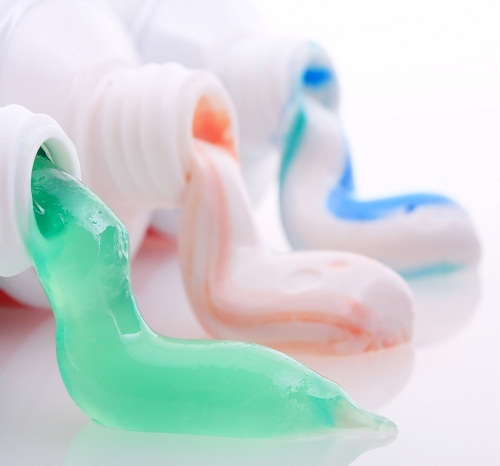 After the toothpaste has dried, rub gently in circular movement and then wash the face with warm water. The use of steam helps to reduce the occurrence of blackheads by clearing out dirt and dead skin cells from your skin. Take a large bowl and fill it with boiling water. Cover your head with a clean, big towel and place over the bowl for 5-10 minutes. Allow the steam to penetrate into your skin. Do not get too close to avoid skin burns. After taking the steam, gently wash your face with lukewarm water. Pat dry and then apply a good moisturizer. These home remedies will help you get rid of those blackheads in no time. Make sure you don’t use ingredients that you may be allergic to. These are top 25 home remedies for blackheads removal that will never fail you. You simple need to use them regularly for lasting results. Try anyone of them that appeal you the most and see the magic work of your face. Share these beauty tips with others around to spread the goodness. ← Previous Story How To Use Almond Oil For Acne Scars?